Sri Lanka may not be the world’s number one shopping destination, but there’s definitely a few items you need to stock up on while visiting this Indian Ocean paradise. Typical souvenirs and scarves they try to sell you on every single corner aside, the island is just bursting with natural treasures waiting for you to buy and enjoy. Let’s start with the most obvious one – tea. In case you didn’t know, Sri Lanka is one of the world’s biggest producers and exporters of tea. Its Ceylon Tea is supposed to be the best in the world, and while I can’t say I’m a tea expert, I can assure you it really is something else. I normally drink only herbal or fruit tea – which shouldn’t even be called tea, as I have learned – but when I tried ‘the real one’ in Sri Lanka, I was sold immediately and even took some silver tips (white tea) home with me. 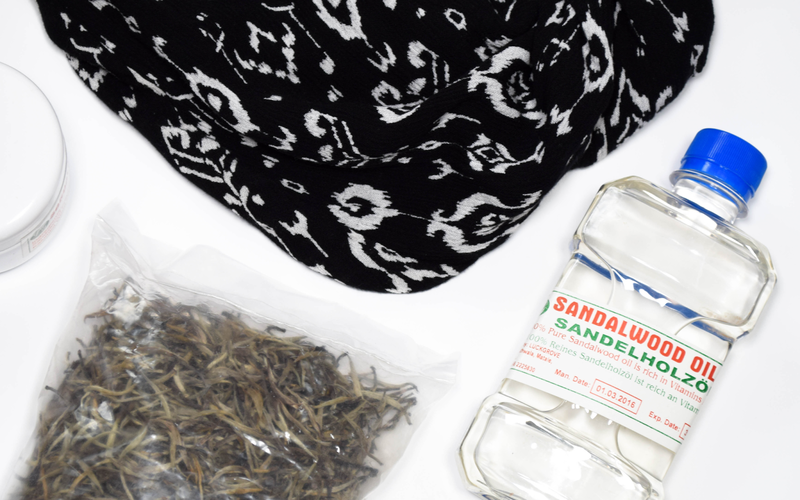 Silver tips, along with golden tips, is unblended tea of the best quality, but does come with a hefty price tag. If you’re not prepared to splurge, I suggest you to look out for cheaper options instead. Green tea and the tea marked as BOP are your best bets in this case. Others are either blended or not of the best quality, and end up in teabags we normally buy in grocery stores across the world. BOP can be found neatly packaged even in regular and souvenir shops, unlike the other three, which are easier to come by in tea factories. I bought mine at the Geragama Tea Factory. Sri Lanka is also a home to many plants that spices and oils are made from. The most popular produce include coconut, pepper, cardamom, vanilla and cinnamon. The Ceylon cinnamon (Cinnamomum verum) is considered ‘true cinnamon’, unlike Cinnamomum cassia, which is usually sold in our stores. Are you noticing a pattern here? So yes, cinnamon is the one to stock up on for sure. We didn’t buy any, as we still have some left from Bali, but we did buy quite a few 100% natural products. All of them are an integral part of Ayurveda, their holistic medicine. I went for Sandalwood oil and cream to sort out my skin, while my mom went a bit crazy and bought the whole store. Jokes aside, I don’t remember all the things she bought, but can recall her buying pepper toothpaste and cinnamon oil, which is supposed to be good for circulation. If you like sparkly jewellery, then Sri Lanka is the place to be. And shop. If you have the big bucks. They have an abundance of precious stones, from topaz and moonstones to rubies and the blue sapphire, the king of Sri Lankan gems. Just make sure you do tons of research on where it’s safe to buy them, otherwise you might be tricked into buying fakes. Oh, and don’t forget to bargain. It’s totally acceptable even in proper shops. P.S. In case you’re interested in what I brought home from Sri Lanka myself, you’re more than welcome to give this haul of mine I posted on my YouTube channel a watch. And don’t forget to follow me here on Instagram for some amazing shots from Sri Lanka if I can say so myself. I love tea! I bet Sri Lanka tea is amazing!